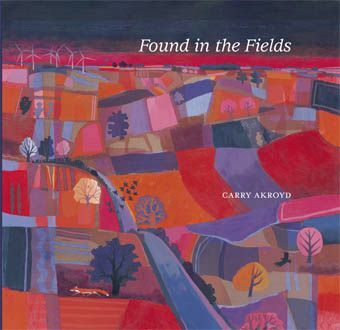 This book captures the breadth of artist Carry Akroyd’s interest in the landscape. At its core is her lithograph series ‘Found in the Fields’, sixteen images incorporating words from the poet John Clare, a recurring theme in her work. In her painting and printmaking Akroyd portrays landscapes both familiar and re-imagined, finding wildlife and nature around the margins of agribusiness. Throughout, her enjoyment of colour and sense of composition combine productively with her eye for bird life and botany. 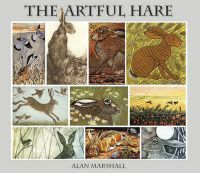 This book brings together the persistent threads in her work over a period of years, revealing through the range of media employed all the motifs that evolve as her own personal symbolism for change and continuity in the countryside.